Rahan Meristem’s (RM) main activities are breeding and propagation of tropical and subtropical fruit trees by means of in-vitro culture, cuttings, and grafting. RM has developed a unique mode of in vitro induced mutagenesis technology, based on activation of specific retrotransposable elements in a variety of different plants. The in vitro mutagenesis allows Rahan Meristem to select elite clones that are easily identified with specific genetic markers. The company is currently engaged in breeding of bananas, avocado rootstocks, sweet potatoes, cacao and Stevia. 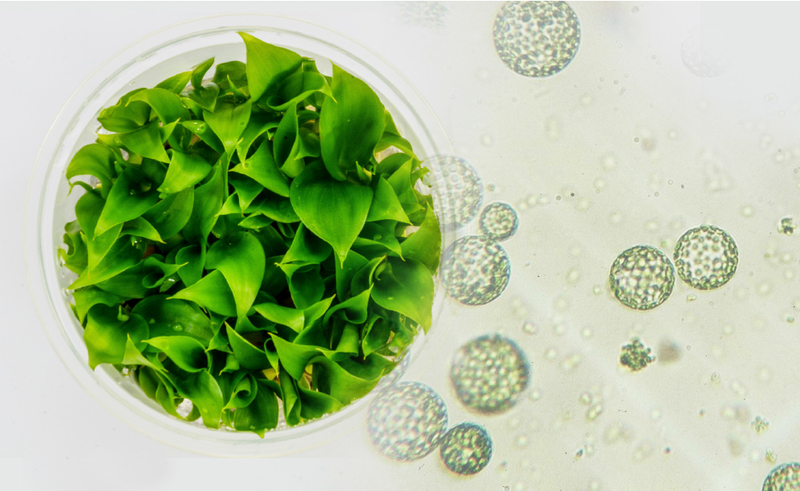 The products which were developed by in vitro tools have been registered as plant patents and breeder’s rights in various countries around the world. RM provides a variety of laboratory and agro-technical services to growers, technology companies and academic institutes. These services include crops breeding viral cleaning and diagnostics, true to type DNA fingerprint analysis, androgenesis cultures (double haploid plants) and preparation of transgenic plants. The main objectives of our R&D department are assisting the production arms of the company and developing new products and technologies. Over the years, the company has identified the market need for banana and plantains. These include fungal and pest resistance, extension of fruit shelf life, salinity tolerance, and added nutritional and health related values to the consumer. 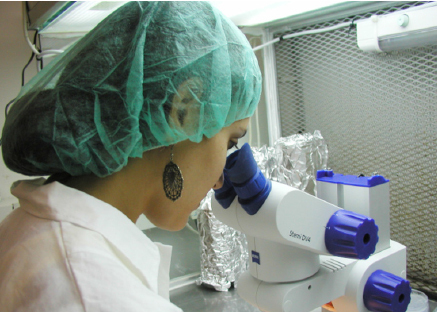 A network of collaboration has been established between RM’s R&D department, corporations engaged in food production, academic institutes, and R&D corporations in Israel, the USA, Colombia, Canada, Holland, England and France. Rahan Meristem (1998) Ltd. is leveraging their research towards an opportunity to offer novel traits for Cavendish Bananas that will benefit producers around the world, companies involved in handling and shipping the fruit, and retail companies. These products will provide an industry with cost effective and legally compliant mechanisms for cultivating, fruit handling and breeding. Rahan Meristem (1998) Ltd. has been developing novel traits in bananas. Our goal is to expand the volume of sales and license technologies. The time is opportune to partner with other companies to capture additional market share and increase revenue by strategically leveraging Rahan’s technologies. In recent years, Cacao, (Theobroma cacao) is a highly sought commodity in the world. The genus Theobroma consists of various species that differ in yield, fat content, hardiness or vigor withstanding biotic and abiotic stresses. Additionally, there can be a range in fat content lending to different butter qualities and flavor intensities when used for chocolate. 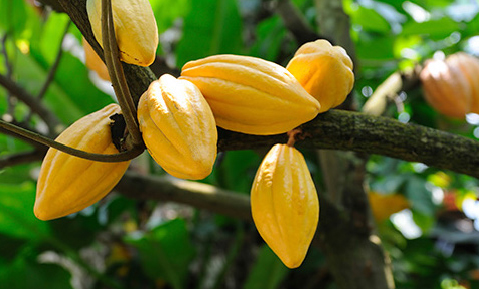 Cacao cultivations have a history of being propagated via its seeds. Develop an industrial platform for in vitro propagation. Jointly with our partners, RM is breeding Stevia plants with elevated levels of Steviol glycosides. We have developed a unique method of screening mutant- populations of Stevia rebaudiana for high and specific rebaudiosides constituents. Rahan Meristem is presently part of a consortium that develops tools for phenotyping of crop plants in large populations. The technology being developed entails data acquisition, storage and analysis with modern computation tools of “machine learning” and handling “big data” combined with optical tools for the purpose of identifying traits and physiological and health characteristics in large populations in the field, greenhouse and in vitro stages.